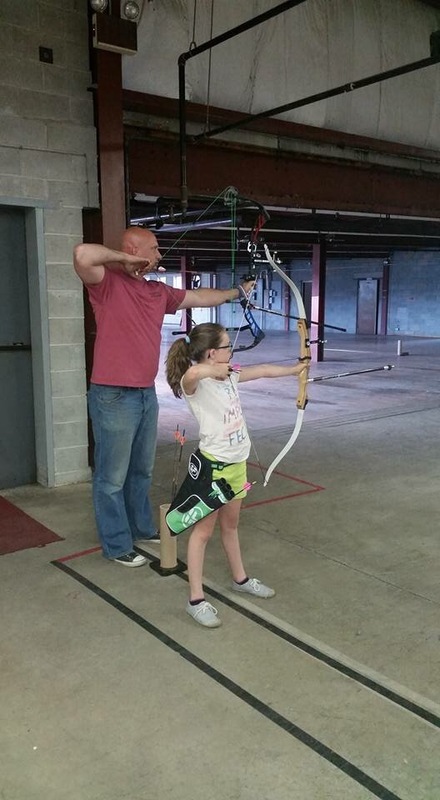 So you want get your kids into archery? It is absolutely a worth while endeavor to expose anyone and everyone to one of the oldest olympic sports. Archery actually appears in the world competition in Paris during the second Olympic Games. But that’s not why we are here. Here is a few reasons you should expose you and your kids to the 116 year old Olympic sport. 1. 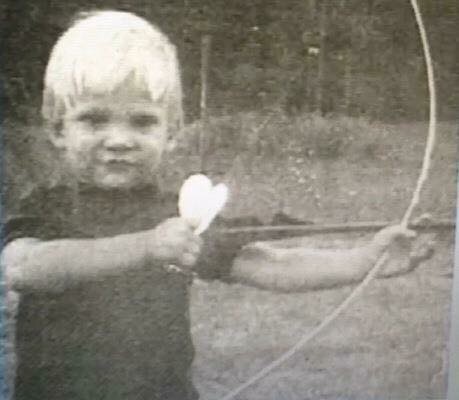 Archery is a life sport. You have the ability to compete from a very young age well into your post retirement years. Equipment can be modified to allow an archer to be succeful at any stage in life despite physical limitations. 2. Archery liberates you from stress. How do you ask? Well life at full draw requires an archer to shut his/her brain from outside motivators in order to execute the the shot. 3. Archery teaches kids and adults how to concentrate on an individual task while putting all the finite details together of making an well executed shot. Like shooting a free throw, pitching a baseball, or snatching ones body weight in weightlifting, it requires many things to be done correctly in order to hit your mark. 4. Archery is relatively inexpensive to start. Arrows aren’t like bullets in other shooting sports where every shot is money lost. While we advocate all shooting sports and hunting efforts, every time you retrieve your arrows it’s money saved.